Everything to keep you up to date on your county government! Commissioners David Painter, left, Ed Humphrey, and Claire Corcoran at Commissioner Corcoran's first Session on Jan. 9. Claire Corcoran, who was elected to the office of County Commissioner in November, will have a ceremonial swearing-in at 10 a.m. Monday, Jan. 14, just before the Commissioners' annual Reorganization Meeting. At the Reorganization Meeting, the Commissioners elect a new president and vice president. Commissioner Ed Humphrey was president during 2018. Commissioner Corcoran replaces Commissioner David Uible, who served for 6 years. Commissioner Corcoran has had a long career in public service, beginning in Hamilton County, where she worked as a manager in both the Division of Domestic Relations for Hamilton County Common Pleas Court and for Hamilton County Job & Family Services. In Goshen Township, where she has lived since 2001, she has been a township trustee and a member of the Goshen Local School District Board. The public is invited to attend Commissioner Corcoran's swearing-in. Light refreshments will be served. The Commissioners meet on the third floor of the Administration Building, 101 E. Main St., Batavia. 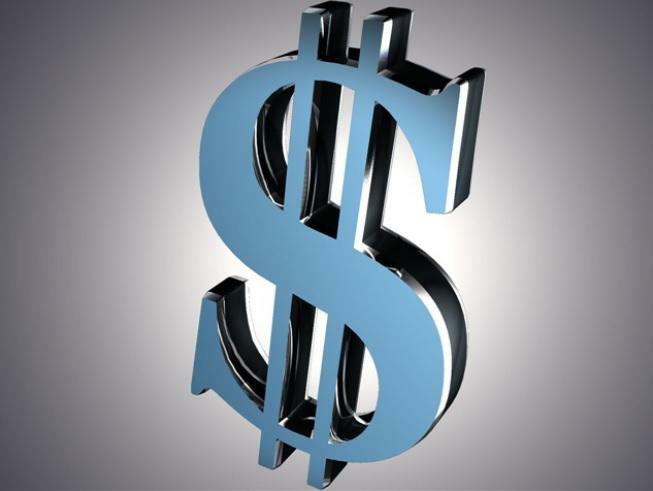 Several Clermont County elected officials will receive raises this year, under state legislation passed late in 2018. This applies primarily to all elected officials whose terms start in 2019. Other county officials will become eligible for the raises as they are elected to new terms. The legislation provides for 5% raises in 2019 and 2020 for county auditors, clerks of courts, commissioners, coroners, engineers, recorders and treasurers. A COLA (cost-of-living adjustment) of 1.75% begins in 2021 and runs through 2028 for these officials. Prior legislation provides county sheriffs, prosecutors and judges with a 5% raise this year. They will be eligible for a 1.75% COLA in 2020 through 2028. Board of elections members also will receive a 1.75% COLA during the same period. The last time a COLA was approved by state legislators for Commissioners was in 2008. Commissioner Claire Corcoran, whose term began on Jan. 1. Her salary will be $75,963. Auditor Linda Fraley, who begins her new term on March 11. Her salary will be $88,852. Board of Elections (4 members ): $15,235 each. The total impact to the 2019 General Fund budget is $9,615, which includes fringe benefits. In addition, legislators passed raises for themselves, statewide elected officials, and township trustees throughout Ohio. Salaries of county officials in Ohio are determined by the population of the county. Officials in smaller counties are paid less than those in highly populated counties. The county population is determined by the 2010 Census. Clermont County Commissioners approved a 2019 General Fund operating budget of $57.9 million at their Dec. 5 session, a $1.7 million increase over 2018’s budget. The General Fund is the largest discretionary source of funds in the county, and finances 20 of 21 elected offices in Clermont County. 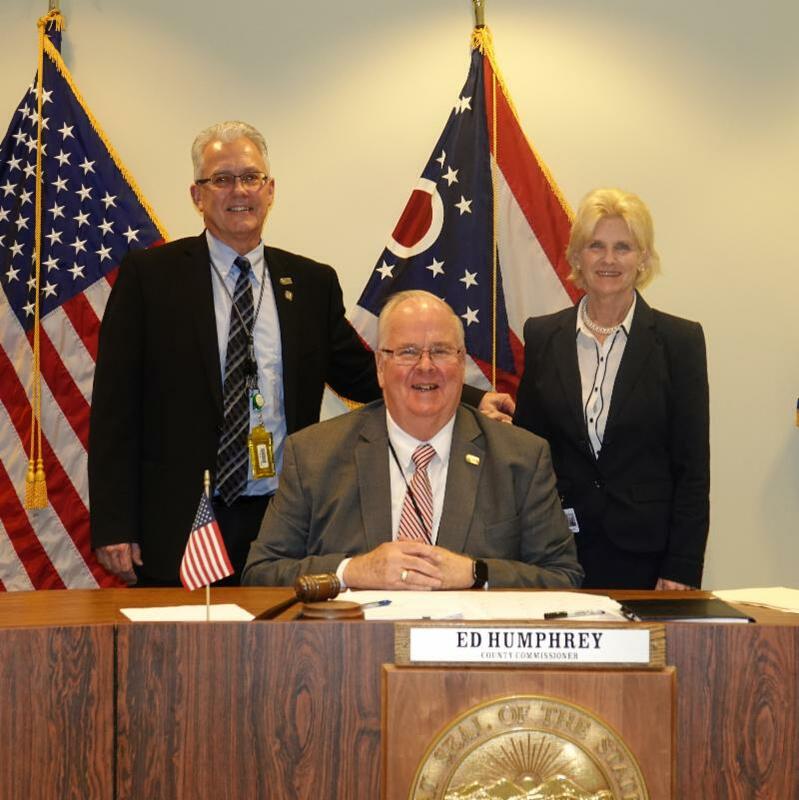 Clermont County Commissioners will also appropriate $196 million in 2019 for the other 119 special purpose funds under their budgetary control. Dog owners have until Jan. 31 to buy their 2019 dog licenses. Tags cost $16. After Jan. 31, the price doubles. The Clermont Animal Care Humane Society , which manages Clermont County's animal shelter, is supported by the revenue generated by these fees. Don't forget -- a license offers you better insurance that your lost dog will find its way home. 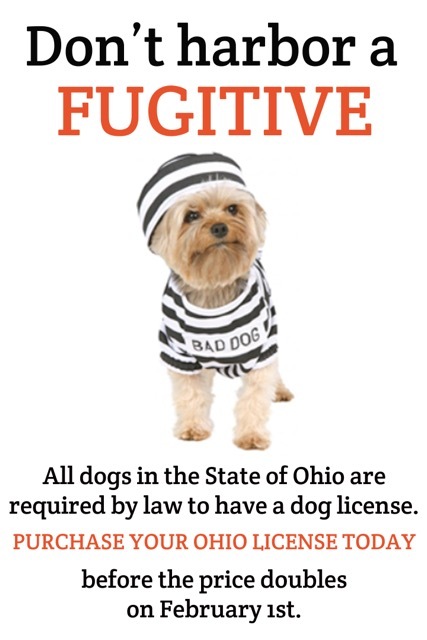 Licenses can be purchased at the shelter, the Auditor's Office, all Clermont County branches of Park National Bank and RiverHills Bank , and various locations throughout the county listed here: http://www.clermontauditor.org/_dnn/Licensing/Dog-Licenses-Locations . Please help support the homeless animals of our community by purchasing your dog license. 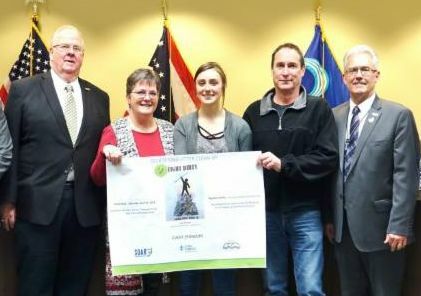 The 2019 Spring Litter Clean-Up T-Shirt Design Contest is now open! Any K-12 student attending a school located in Clermont County, or within the East Fork watershed, may register to compete. T-shirt designs should emphasize litter clean-up and prevention. Students should register and review the rules on the event website: www.springlittercleanup.com . The Spring Litter Clean-Up will be held the morning of Saturday, April 13. 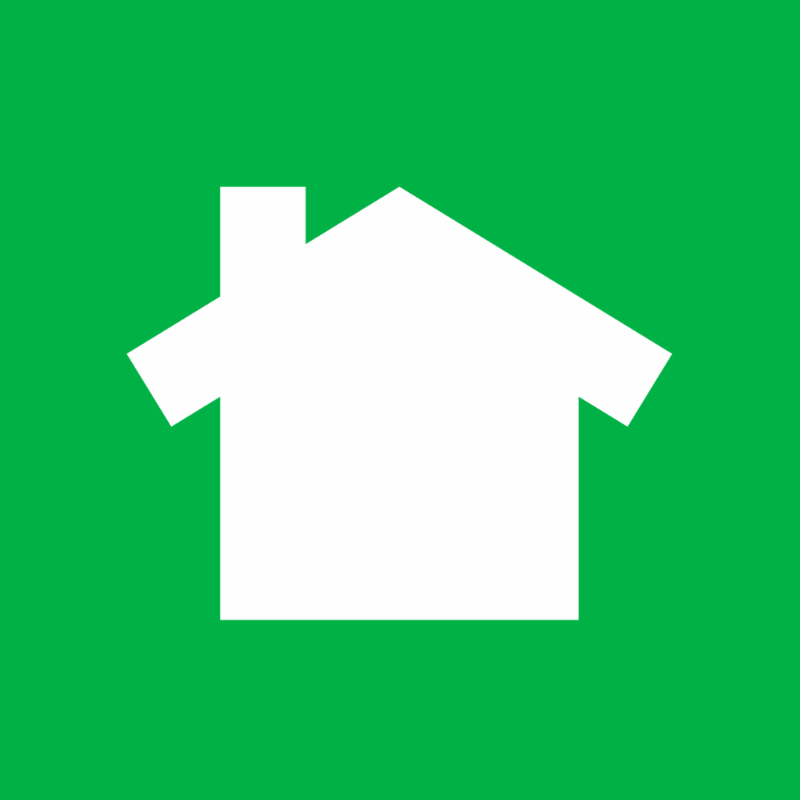 Clermont County is taking applications for Community Development Block Grants (CDBG) for 2019. The deadline to apply is 4:30 p.m. Friday, Feb. 8. 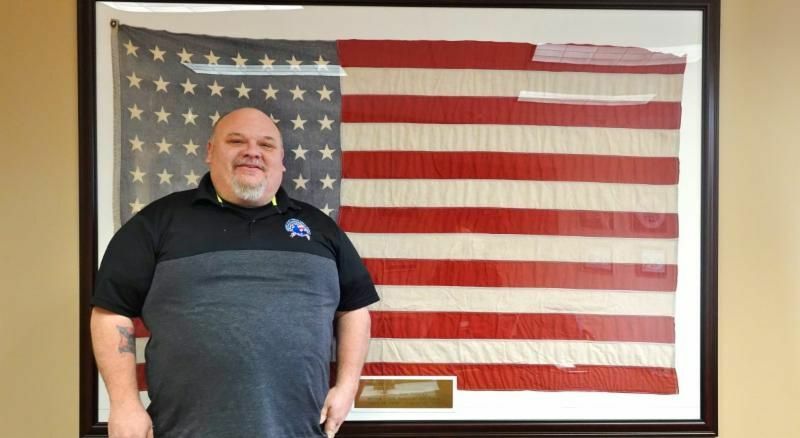 The Clermont County Veterans Service Office has a new executive director, Frank Morrow. Morrow, who has worked in the office since 2001, believes in the mission of his office. “We’re helping veterans and their families,” he says. “It can be challenging to navigate the VA system, but a lot of times, when we win cases, it changes people’s lives.” Morrow replaces longtime director Howard Daughterty, who retired. 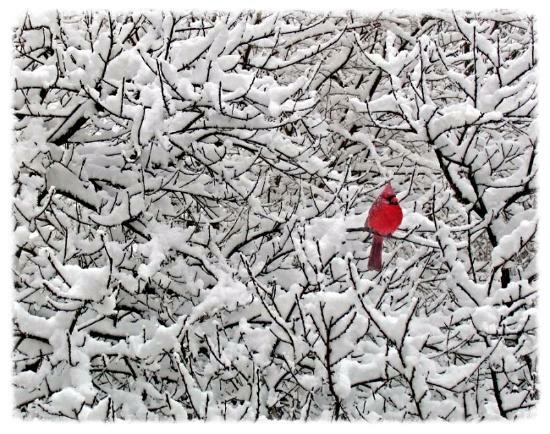 Winter Bird Count: 8:30 a.m.-1 p.m. Saturday, Jan. 12, all parks. Bundle up and help us record the birds enjoying our parks during the Park District’s annual Winter Bird Count. After, join us at Chilo Lock 34 Park for a warm lunch. Contact Naturalist Alyssa Rooks at 513.240.2615 or adrooks@clermontcountyohio.gov to sign up. Winter Lecture Series : Ohio Fossils: 6 -7:30 p.m. Monday, Jan. 14, Pattison Park Lodge. Dr. Brenda Hunda, invertebrate paleontologist at the Cincinnati Museum Center, tells all about fossils you can find in Ohio and the lives of animals that roamed Ohio’s ancient sea before the dinosaurs. Fly Tying 101: 10 a.m.-noon Thursday, Jan. 24, Pattison Park Lodge. Learn how to tie your own flies, swap stories and get fly fishing advice from Buckeye United Fly Fishers. Materials and refreshments provided. To sign up, email adrooks@clermontcountyohio.gov or call 513-240-2615. Square Dancing Lessons: 6:30-8 p.m. Tuesdays starting Jan. 29, Pattison Park Lodge. Free square dancing lessons return for six weeks this winter. (Additional dates are Feb. 5, 12, 19, 26 and March 5.) Email adrooks@clermontcountyohio.gov or call 513.240.2615 to register. The Funding Information Network, a comprehensive list of organizations across the country that have grant money available. If your group is looking for grant funds, here is a good place to start. Visit or call the Miami Township Library at 513.248.0700 for more information. Lynda.com is available for free from the library. Employees and members of the public can improve their skills with free classes in management, Excel, Word, Powerpoint and many more topics right from their work or home computer. All that is needed is an up-to-date library card. 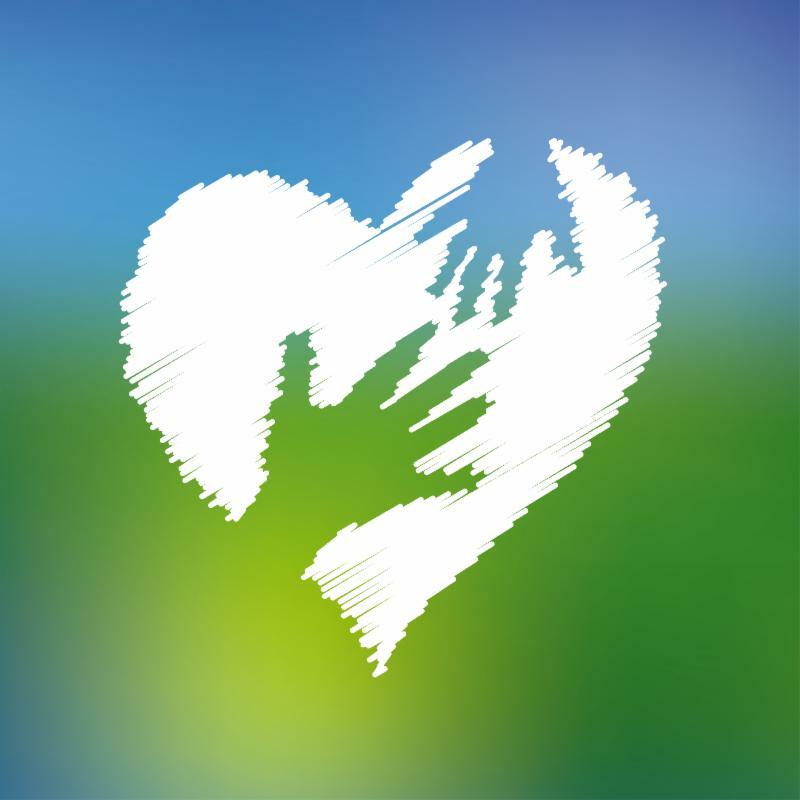 The library is offering Mental Health First Aid Training classes through June. Visit clermontlibrary.org for class times, dates and places. These classes are free and will help members of the public better understand how to assist someone in both crisis and non-crisis situations. You will learn the risk factors and warning signs, strategies for how to help and where to turn for assistance. Two versions of the training will be offered: One focused on adult mental health and one about youth mental health. Are you involved in kinship care of children who are not your own? These children can no longer live at home, perhaps because a parent is in jail or is abusing drugs. You, as a relative or friend, have stepped in to take care of the often traumatized children. The Clermont County Opiate Task Force (OTF) is conducting a survey of these substitute caregivers to better understand their needs and concerns. This survey is confidential. Some of the questions ask if you would like additional information, or would be willing to participate in focus groups. You are not required to provide any identifying information to participate in this survey. Your input on this survey is vital to help us better understand what you need most to take the best care of these children and yourselves. Time to enroll in 4-H! 4-H enrollment season is here! 4-H gives youth a chance to pursue their own interests – from photography to computers to cake decorating, from building rockets to raising sheep. 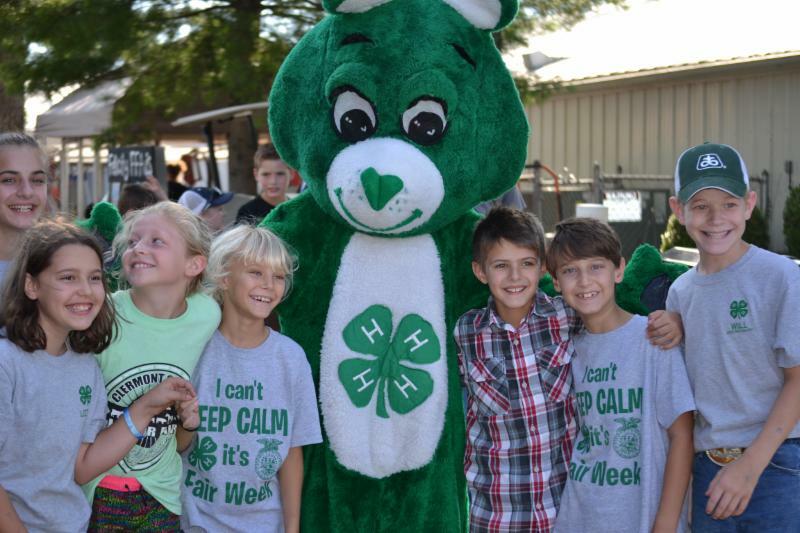 4-Hers go places – to camp, to fairs, to state and national conferences and competitions. They learn to be leaders and active citizens. Click here to learn more. Generous sponsors to our annual Community Toy Chest provided gifts for more than 350 children during the 2018 holidays! A huge thank you to all those who contributed! Six individuals successfully completed the Clermont County OVI Court program and graduated on Dec. 14, 2018. Judge Kevin T. Miles presided. The OVI (operating a vehicle while impaired) Court has operated at Clermont County Municipal Court since 2005. It’s dedicated to rehabilitating high-risk multiple OVI offenders through a combination of intensive community control supervision, frequent judicial monitoring, and substance abuse treatment at the Clermont Recovery Center. For more information about the OVI Court, contact Brian Dixon at 513.732.8142. 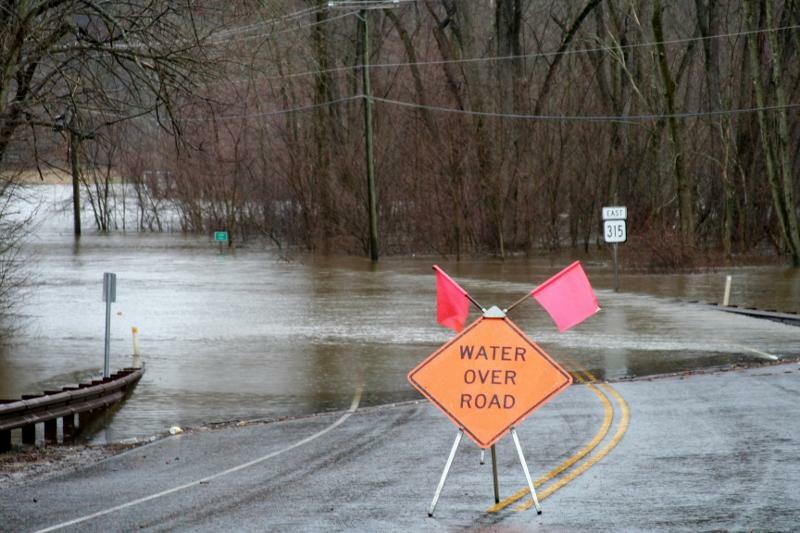 The public is invited to participate in the process of updating Clermont County’s All-Hazards Mitigation Plan by attending a meeting from 5:30-6:30 p.m. on Wednesday, Jan. 23, at the Pierce Township Administration Building, 950 Locust Corner Road, Cincinnati, Ohio 45245. The plan is updated every five years.